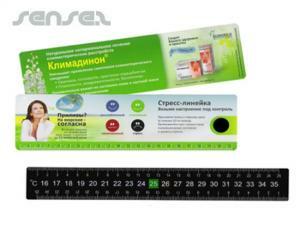 Nothing suitable in promotional rulers? 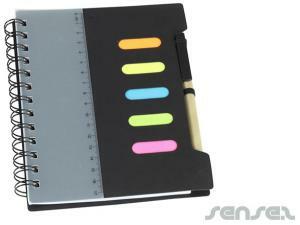 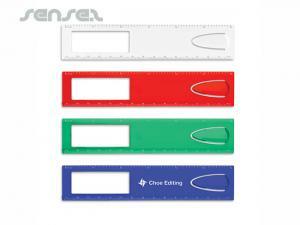 How about custom branded bookmarks, logo printed corporate office stationery or one of our promotional measuring tapes? 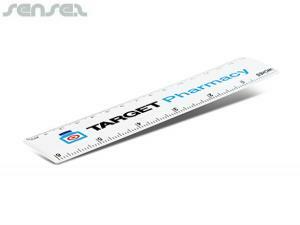 Promotional rulers & printed office rulers are always well received. 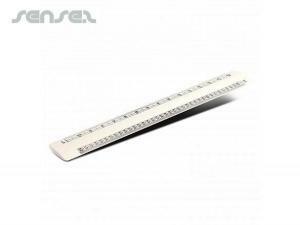 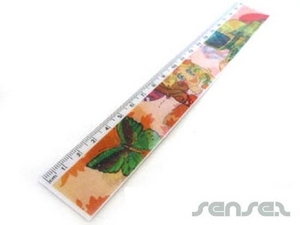 Check the full range of printed rulers, metal rulers, calculator rulers and cheap school supplies and cost effective rulers available here. 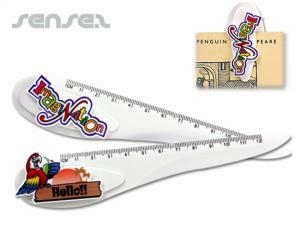 Custom branded marketingl school items are perfect for young kids school supplies and school related events and projects. 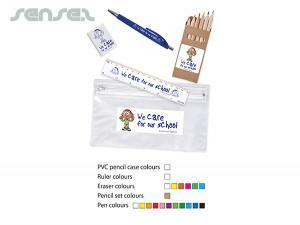 Custom branded designed school items make ideal and cost effective marketing tools to promote your brand and business to the young minds of our world. 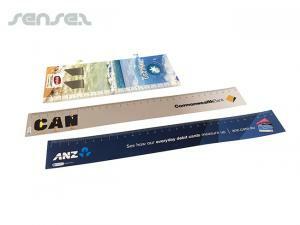 They make the perfect tool to create brand awareness and brand exposure for your business. 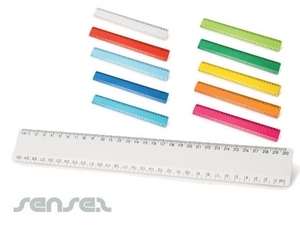 Custom branded promotional school items are fun, functional, innovative, exciting and novel – a great way to stimulate the minds of tomorrow. 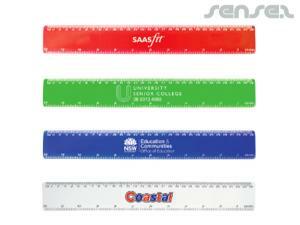 Custom branded promotional school items can be economic and environmentally conscious such as the recycled rulers. 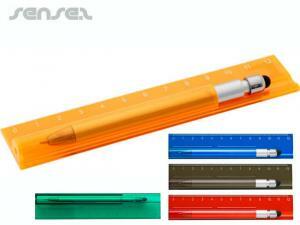 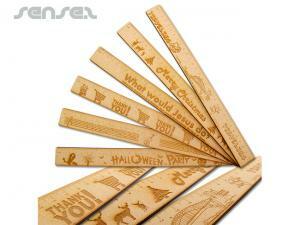 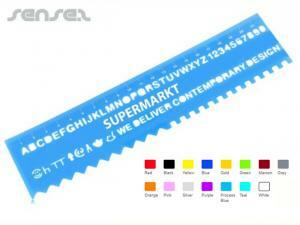 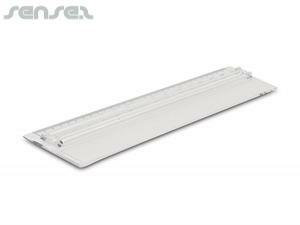 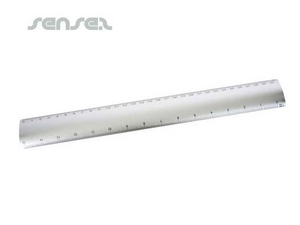 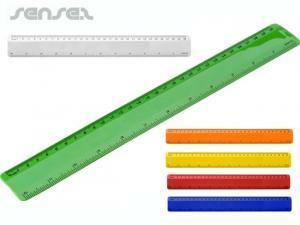 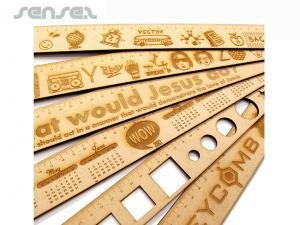 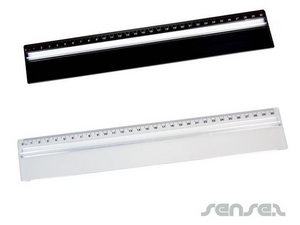 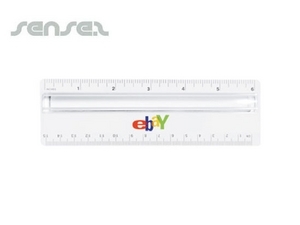 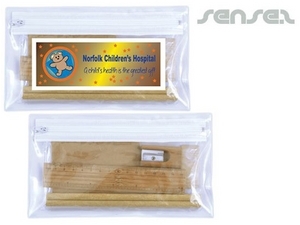 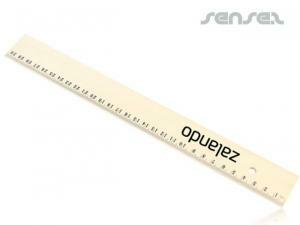 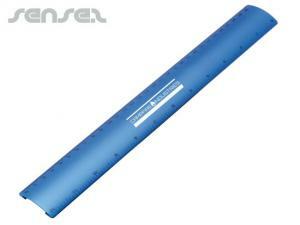 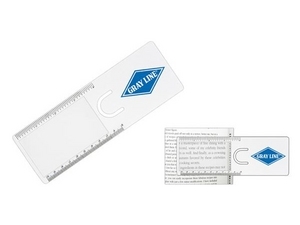 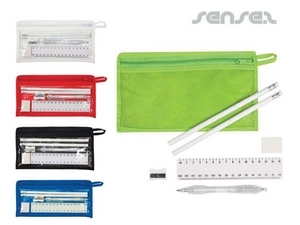 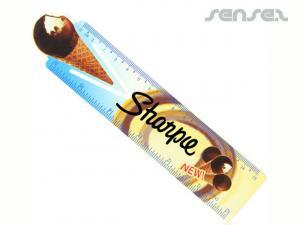 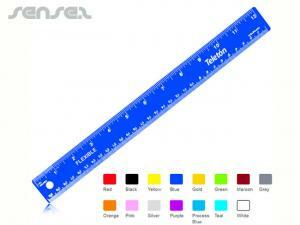 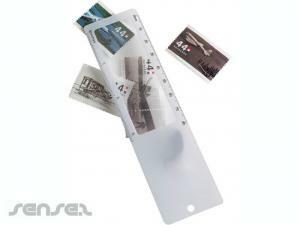 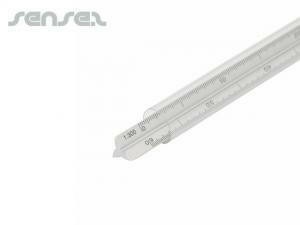 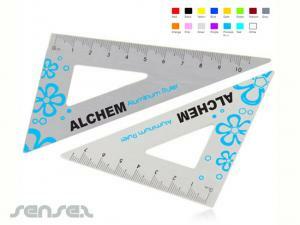 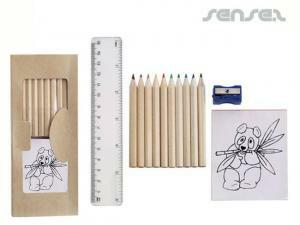 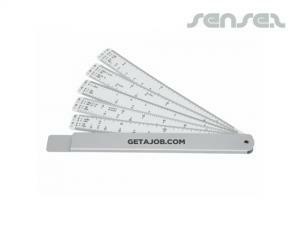 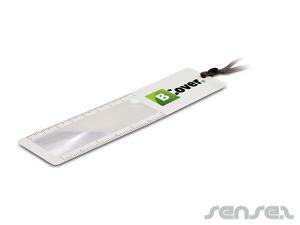 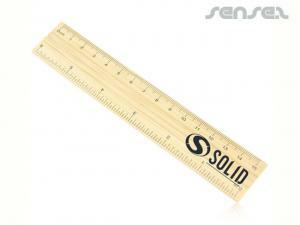 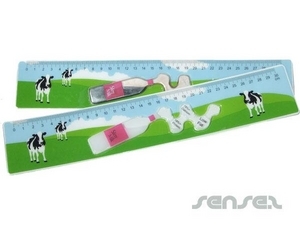 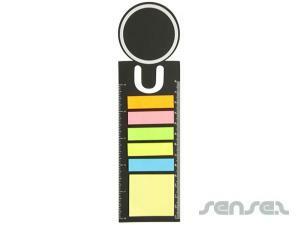 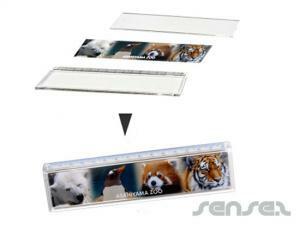 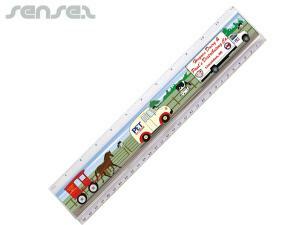 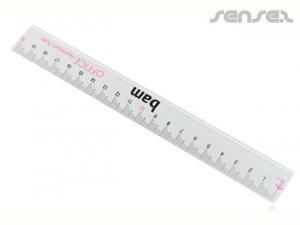 Promotional rulers are great measuring tools and can be used by construction workers to office and school kids. 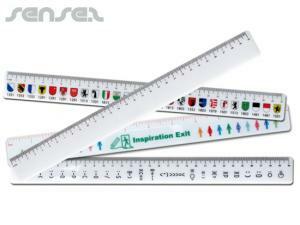 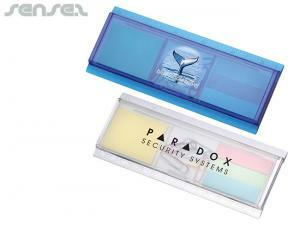 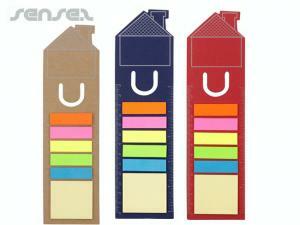 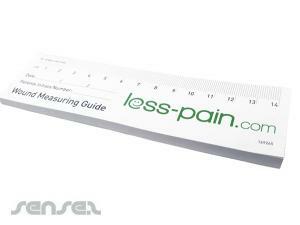 Our range is extensive from mini bookmark rulers to biodegradable environmentally friendly rulers.